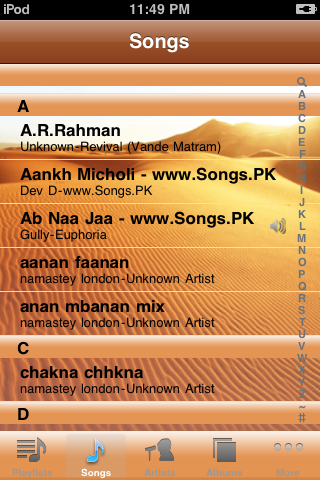 Finally 'AJM' gets you the answer to the most boring iPod interface in your coolest device, iphone/ipod. 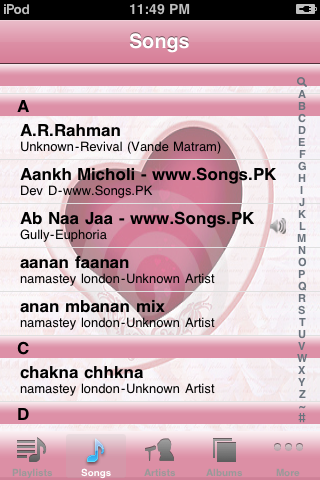 This application is a wrapper around the native music application inside the iphone/ipod, with added graphics provided. You will find 8 beautiful and cool themes for your player. 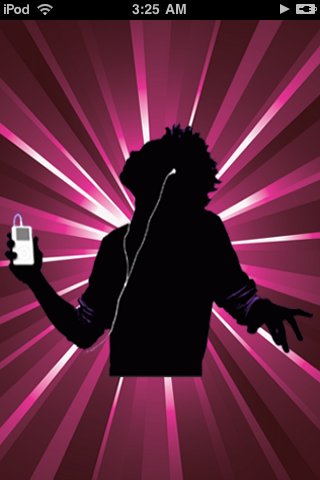 The application synchronizes itself to your ipod and keep track of your music library. You can notice the song played using ipod app continues in this app. There is also a resync button provided to manually sync the Library. Very soon we'll add more themes to our collection.